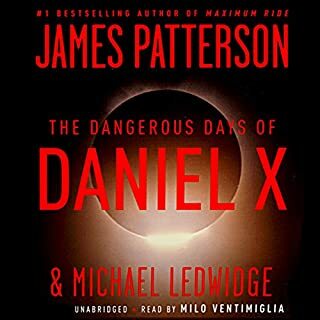 What did you love best about The Dangerous Days of Daniel X? I am a special education teacher - I purchased Daniel X for a student on the recommendation of a friend. 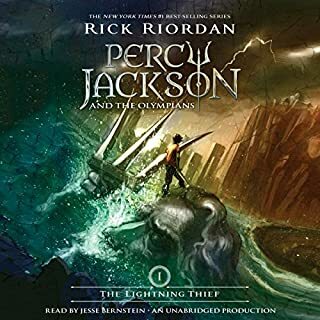 This kido absolutely LOVED the Percy Jackson series and had a hard time finding something else to read when he had exhausted that series and the related books. If it wasn't Greek Mythology, he didn't want any part of it. I convinced him to at least give this book a try. We both started listening in our own time, but when he got ahead of me he started fussing that I needed to hurry and get caught up as it was so good. Then he would mention a little tidbit to get me to want to finish. To see him so excited about a book with a completely different theme was awesome. As for myself, I still am not completely finished with the book, but I enjoy the story. The science fiction/alien part of the book is cool. Kids will love it. The narrator did a great job with the narrating. I had no trouble imagining the characters and their thoughts and feelings of the situations. I don't think I have to say too much about James Patterson as an author - his other works speak for him and his skill as an author. I will be purchasing the rest of this series for my student.